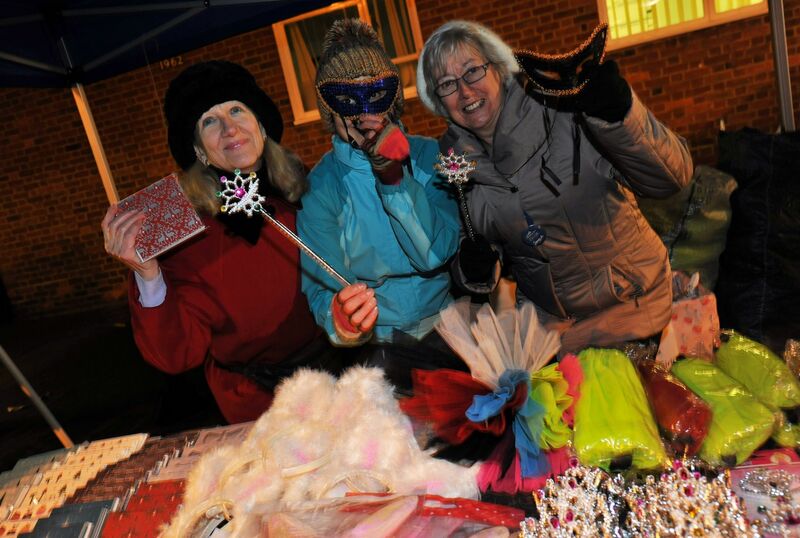 Shepperton Big Tree Night (Christmas Fair) is now in its 9th year and well over 5,000 people attend it. We receive excellent coverage from local newspapers and radio stations and it is advertised widely on the Internet and in the media.  Each year, there is a cover design competition with local schools, with the winner also accompanying Santa on his sleigh down the High Street. 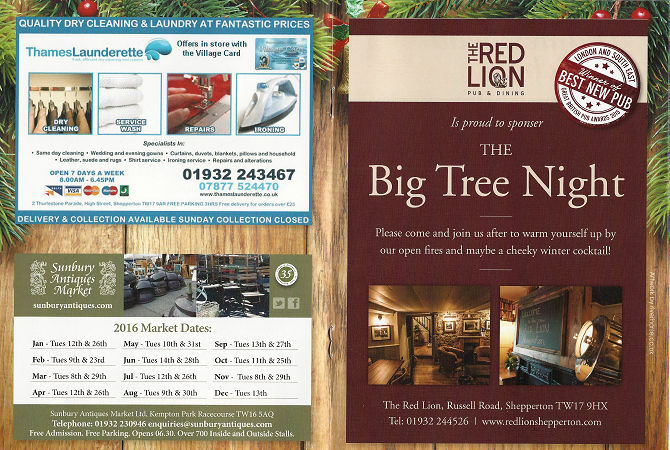 It's fantastic chance to promote special offers for the couple of weeks up to Big Tree Night (as they start to be distributed at least a fortnight before) and to wish everyone a successful Big Tree Night.